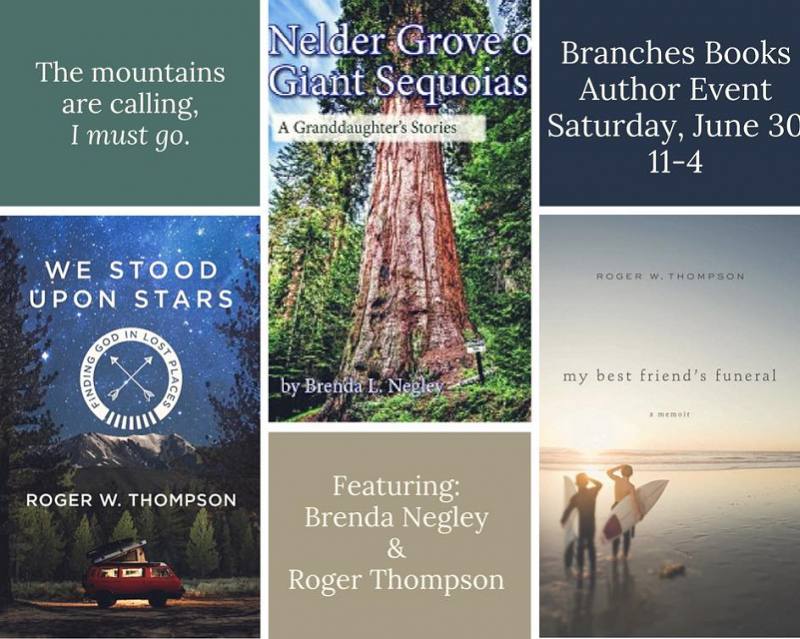 OAKHURST — Everyone is invited to Branches Books & Gifts on Saturday, June 30, to visit with two local authors whose grasp of the natural world is inspirational, each in their own way. 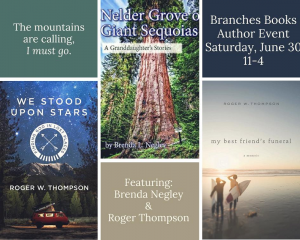 The author event takes place on Saturday, June 30, from 11 a.m. – 4 p.m.
Brenda Negley is the author of Nelder Grove of Giant Sequoias: A Granddaughter’s Stories, and Roger Thompson penned We Stood Upon Stars, recently named Amazon’s number one best-selling Yosemite book. 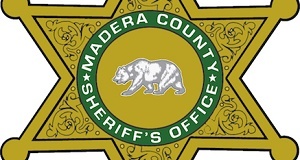 Brenda will sign her beautiful tome, now in its second edition, and to discuss stories from her experience with beloved grandparents John and Marge Hawksworth, long time stewards of Nelder Grove. 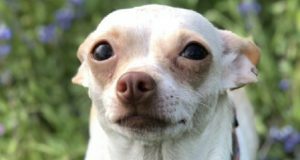 Roger will be sign books and talk about We Stood Upon Stars and his memoir, My Best Friend’s Funeral. 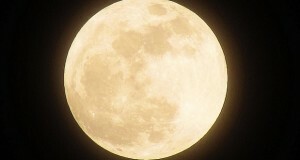 He’ll also be discussing his newly launched Summer Adventure 5-Day Reading Plan devotional.